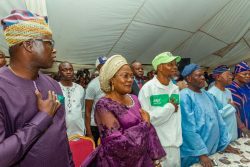 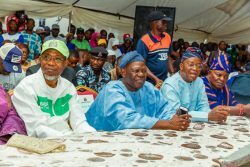 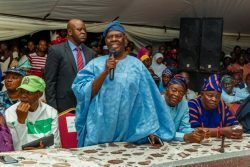 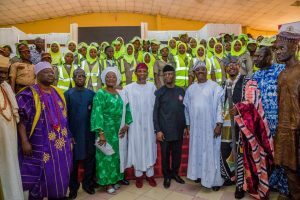 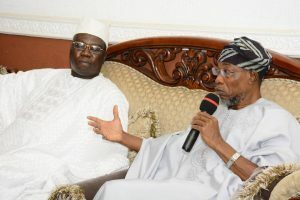 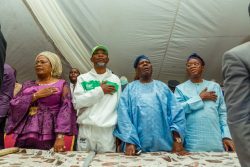 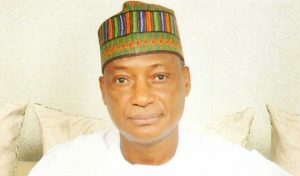 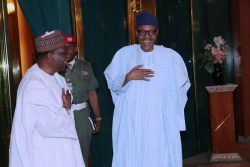 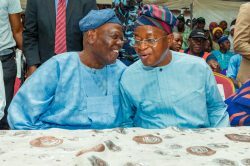 Governor Rauf Aregbesola on Wednesday evening alongside one his predecessors and a Chieftain of the All Progressives Congress, Chief Adebisi Akande commissioned the Ila Government High School amidst pomp and ceremony. 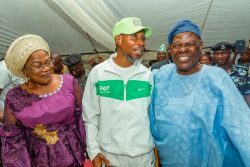 The ultra-modern edifice is part of the new School Infrastructure built by the outgoing administration across the State of Osun. 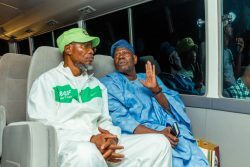 Governor Rauf Aregbesola on Wednesday evening alongside one his predecessors and a Chieftain of the All Progressives Congress, Chief Adebisi Akande commissioned the Ila Government High School amidst pomp and ceremony. 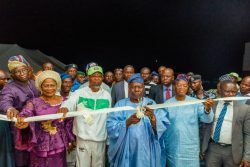 The ultra-modern edifice is part of the new School Infrastructure built by the outgoing administration across the State of Osun.